Serious Sam 3: BFE was delisted from Xbox Live Arcade some time after October of 2015. 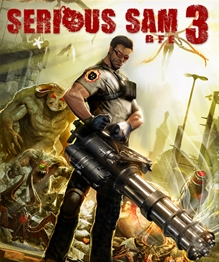 It was included in the The Serious Sam Collection which is also delisted in digital form. The game was delisted as Mastertronic Group went into Administration in November of 2015. Continue reading for the whole story.